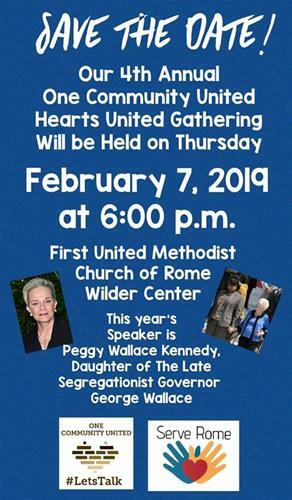 The Fourth Annual Hearts United Gathering (HUG IV) will feature Peggy Wallace Kennedy, daughter of late segregationist Governor George Wallace as the speaker. 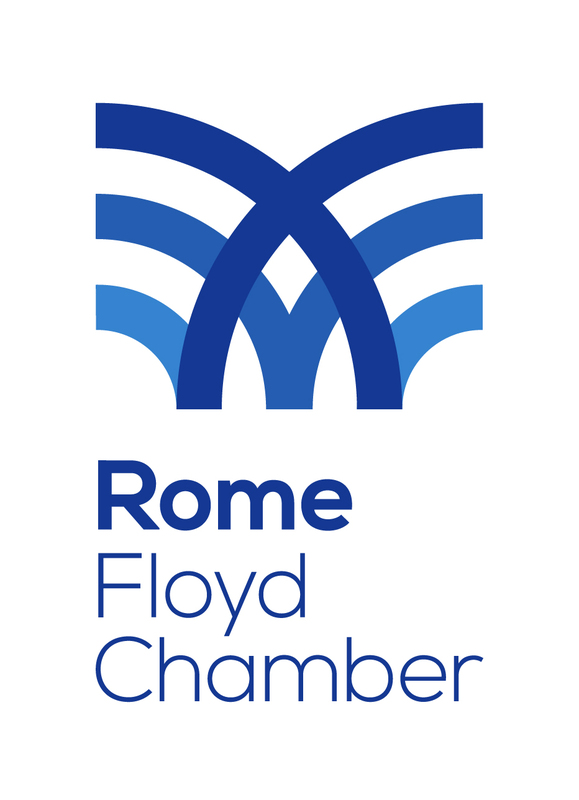 Special music will be provided by the Rome Symphony Orchestra. 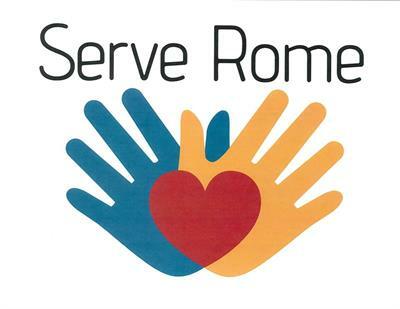 HUG IV will be in the Wilder Center at the Rome First United Methodist Church in beautiful downtown Rome. 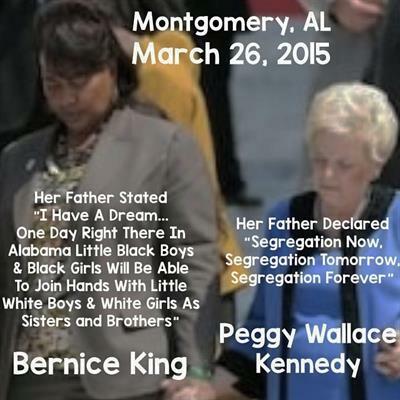 The event is free and all are welcome.